A Fundraiser Will Support Northern Patients. 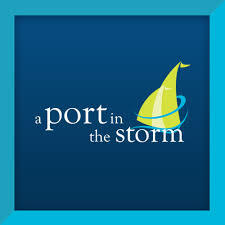 Ann Ross and Doug McGregor are hosting a fund raising concert Saturday to support A Port in the Storm. Ross explains A Port In The Storm is a hostel in Winnipeg that provides accommodation for rural and northern people requiring long term medical treatment in the city. Ross adds they have a great variety of 13 local entertainers. The concert takes place Saturday at Johnny’s Social Club at 7:30. Tickets are ten dollars and you can reserve a seat by emailing rossann53@hotmail.com.